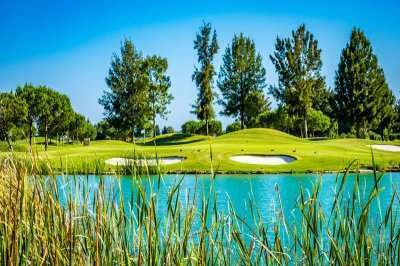 New to Golf Escapes. 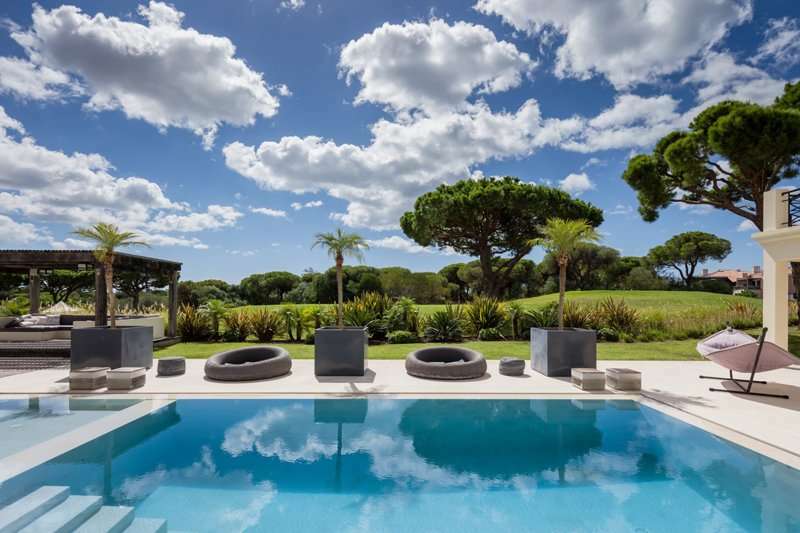 Unique Luxury Holidays offers private rental accommodation, boasting top quality properties across the Algarve. 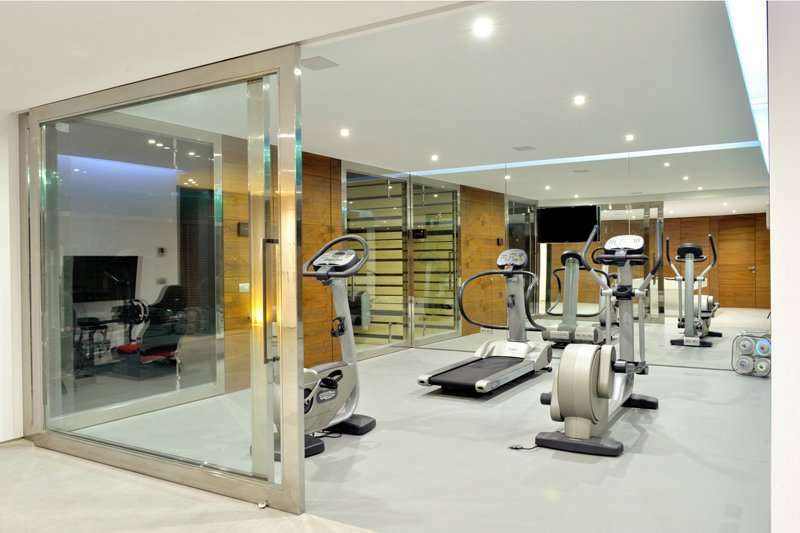 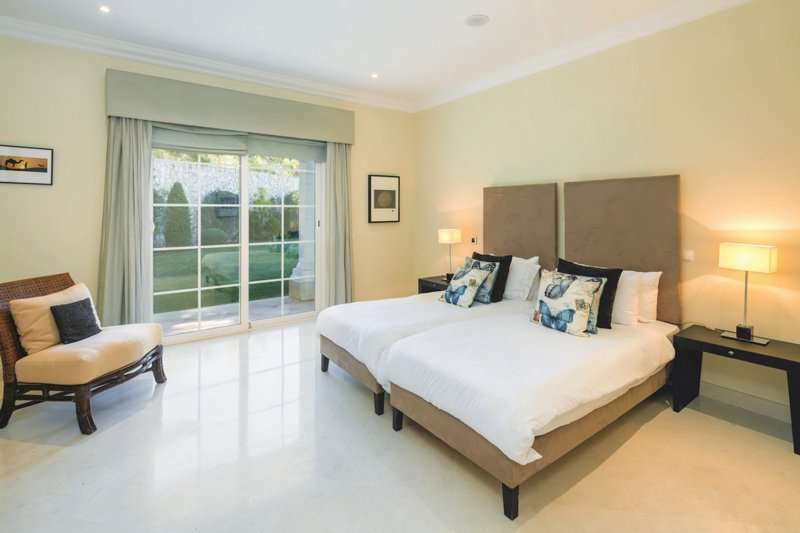 These luxury apartments, townhouses and villas are all handpicked to ensure they are all up to the highest of standards. 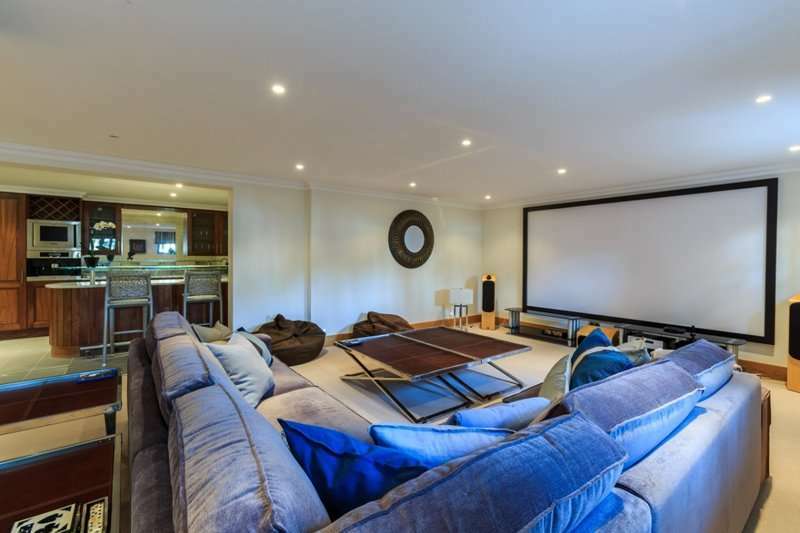 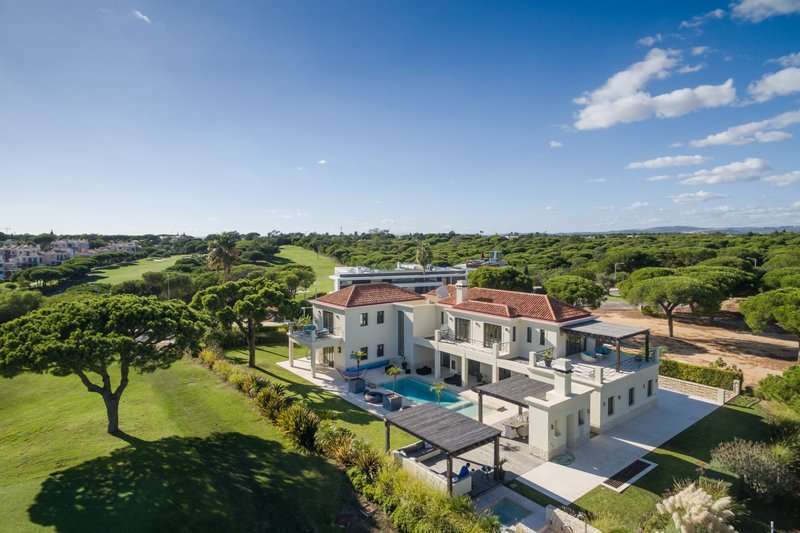 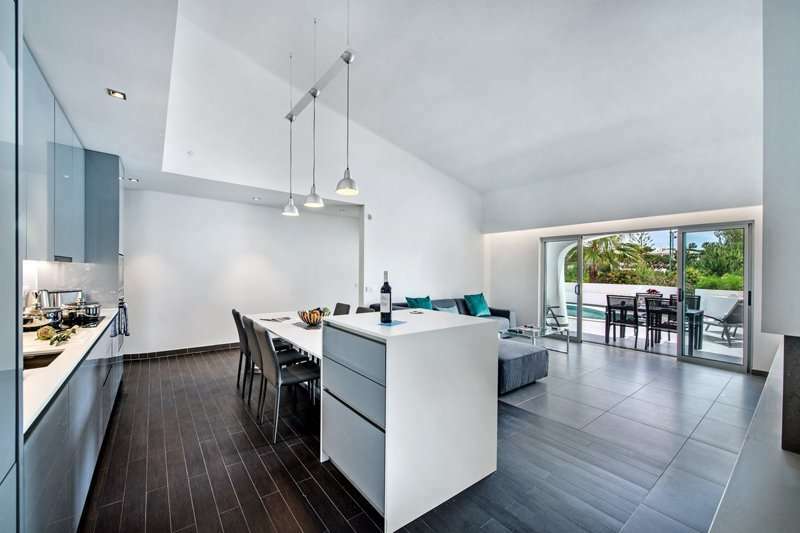 With a number of properties on offer in the Algarve, centralising in the famous golfing regions of Quinta do Lago and Vale do Lobo, the villas provide a great base to further explore the Algarve and the array of world class golf courses on offer. 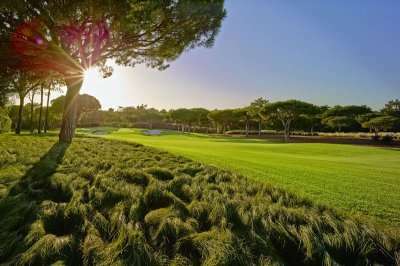 The two highly acclaimed Vale do Lobo courses, the Ocean and the Royal, offer some fantastic links style holes and awe-inspiring views of the coastline. 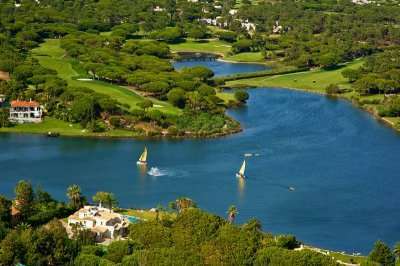 The Laranjal, North & South courses at Quinta do Lago boast a comprehensive golfing experience, with immaculate courses and the exquisite service to match. 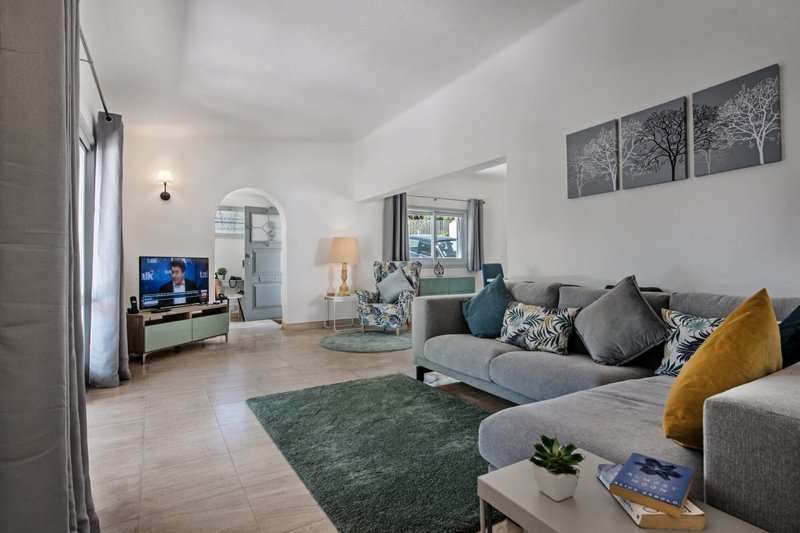 The properties on offer vary from a one bedroom apartment, catering for two adults, to a nine bedroom villa, with the majority containing their own private pool for that added sense of luxury. 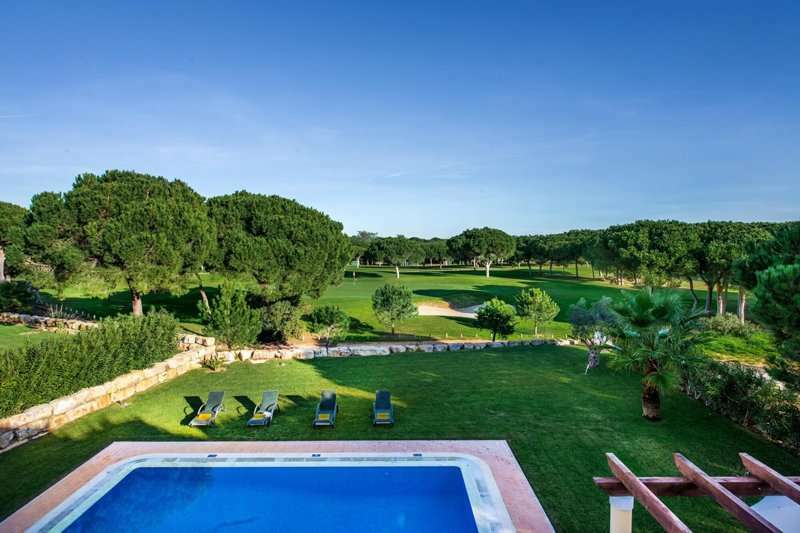 Each property is carefully selected to ensure it is decorated in a stylish fashion and features exceptional outdoor areas, for when you are not challenging one of the many Algarve courses. 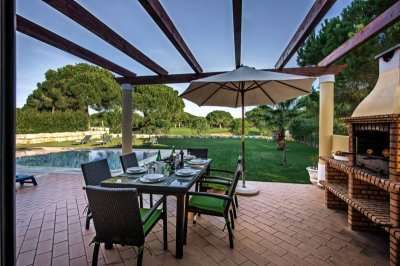 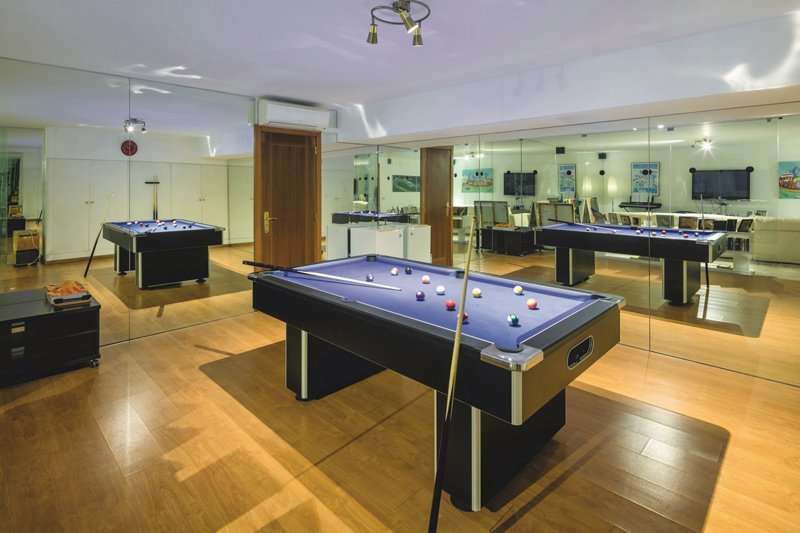 Renting your own private villa provides that sense of comradery and is perfect for a golf group holiday. 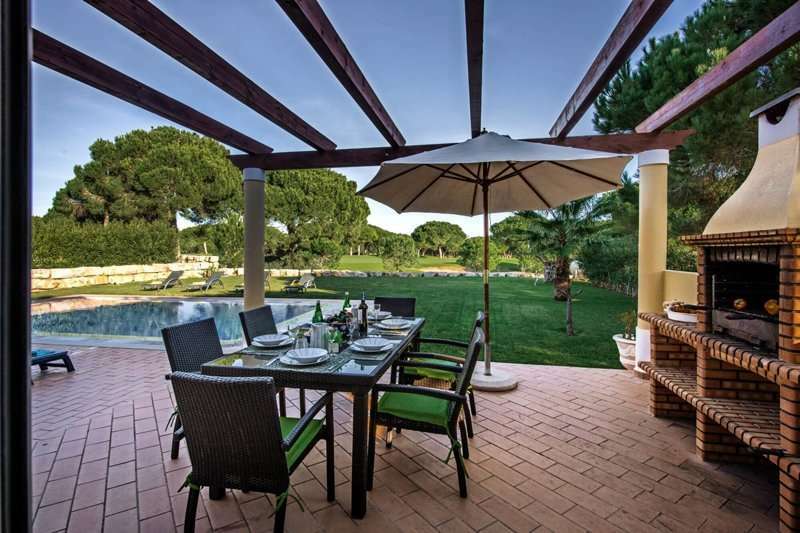 The luxury of booking a Unique Luxury Villa derives from the very first impression, and you can choose to add additional benefits, such as a concierge service, luxury airport transfer, or even your own private chef for the week. 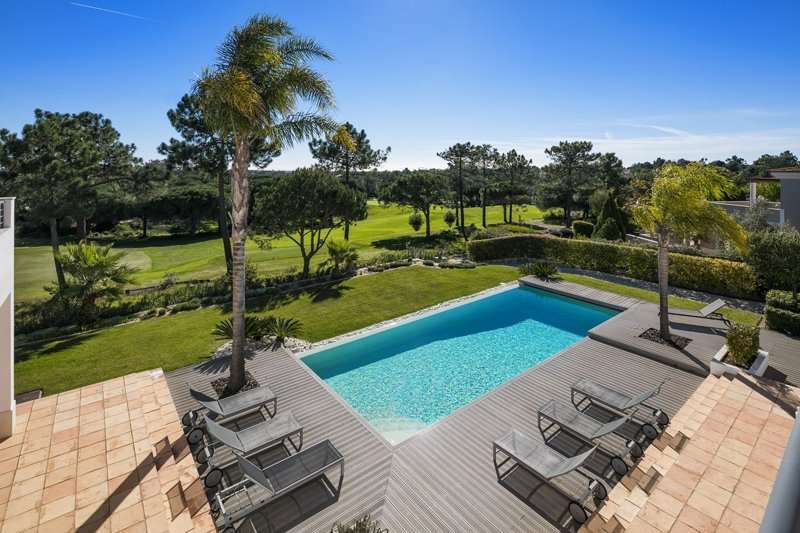 If you are looking for that golf holiday of a lifetime, get in touch with the team here, who will be available to advise on the perfect accommodation choice for your next Algarve golf holiday.